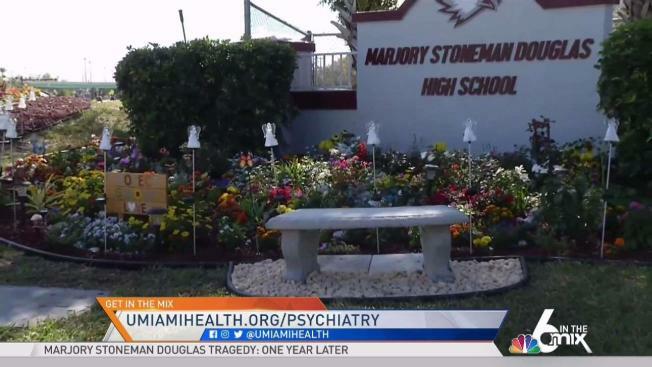 As we mark one year since the tragedy at Marjory Stoneman Douglas High School, Jen and Johanna discuss the importance of talking to your children with Child and Adolescent Psychiatrist, Dr. Raul Poulsen. Some students have difficulty trusting classmates outside their circle. Parents say interactions with school staff are more impersonal. Teachers worry that added security detracts from learning. 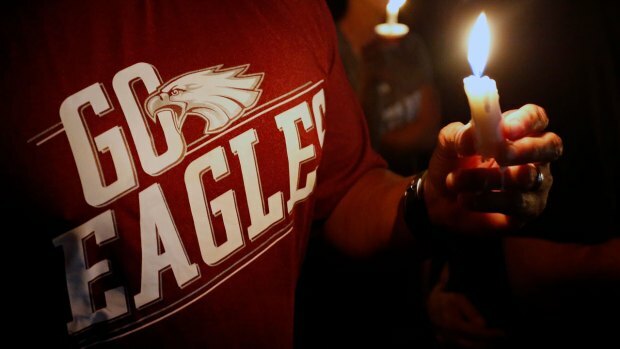 The Parkland massacre a year ago upended school life in Florida. In the year since a gunman fatally shot 14 students and three school staffers, the state's districts have reshaped the K-12 experience, adopting new rules for entering campus, hiring more police and holding frequent safety drills. Some schools trained teams of armed employees to confront attackers. Some schools previously allowed parents to drop off students directly with their teachers. Now children as young as 4 or 5 must be dropped off outside and walked inside by staff, cutting off opportunities for informal interaction with teachers. "We are treated like we are criminals," said Karilyn Bacallao, a former teacher who now has two elementary school children. "The last time I heard the news it has never been the parent who comes to shoot." A 2016 study published in the Educational Evaluation and Policy Analysis journal analyzed the effects of 36 high school shootings on math and English tests in 12 states over three years. It found that enrollment declined among 9th grade students, and test results dropped significantly when comparing those schools to others in the same district. At the state Capitol, Florida Gov. Ron DeSantis and GOP state lawmakers want to expand the existing guardian program so more teachers can have guns. Senate Republicans filed the proposal last week.